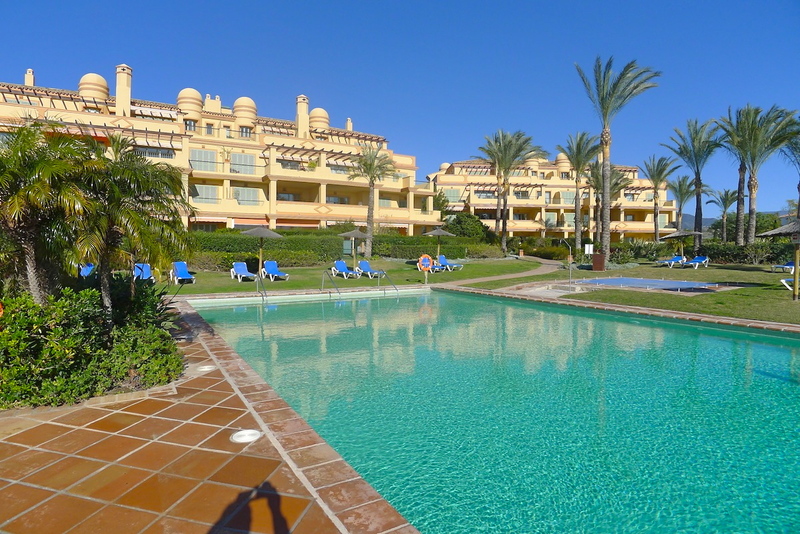 “LOS ARRAYANES GOLF” is a residential complex consisting of 78 stylish designed dwellings in an environment surrounded by the golf course of Los Arqueros and strategically located in the heart of new Golf valley in the Costa del Sol, just 10 minutes from Puerto Banús, the beach and the charming village of Benahavís, one of the typical white village of Andalucia known because its excellent cuisine. 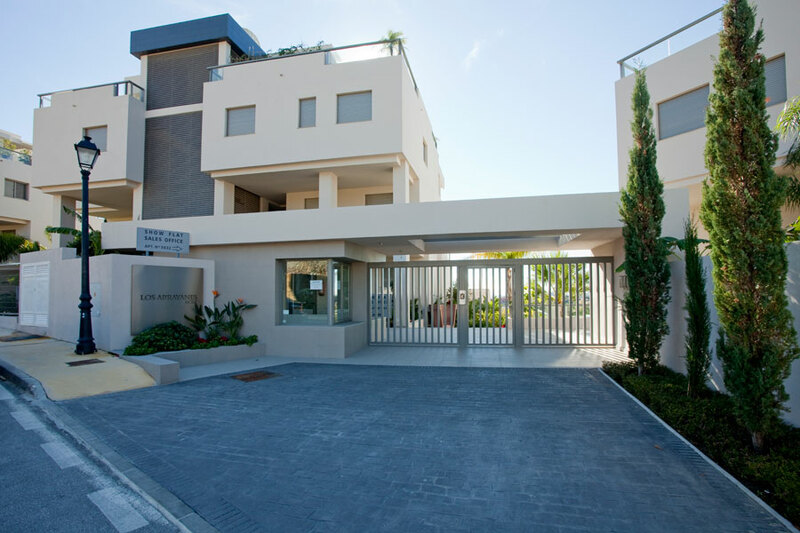 This complex consists of 9 small buildings facing south and west on an exceptional plot which, together with its stepped construction and spacious terraces, allow all dwellings to have spectacular views to the Mediterranean Sea and golf courses. It has 2 magnificent swimming pools surrounded by large areas of terrace and gardens designed by landscape architect. 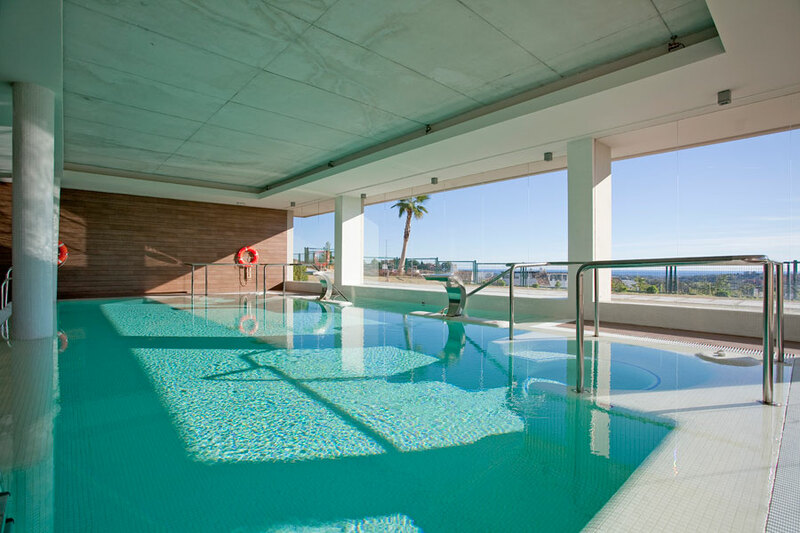 In addition to a spa area that invites to relax with a heated indoor pool, sauna, steam room, whirlpool and gymnasium. 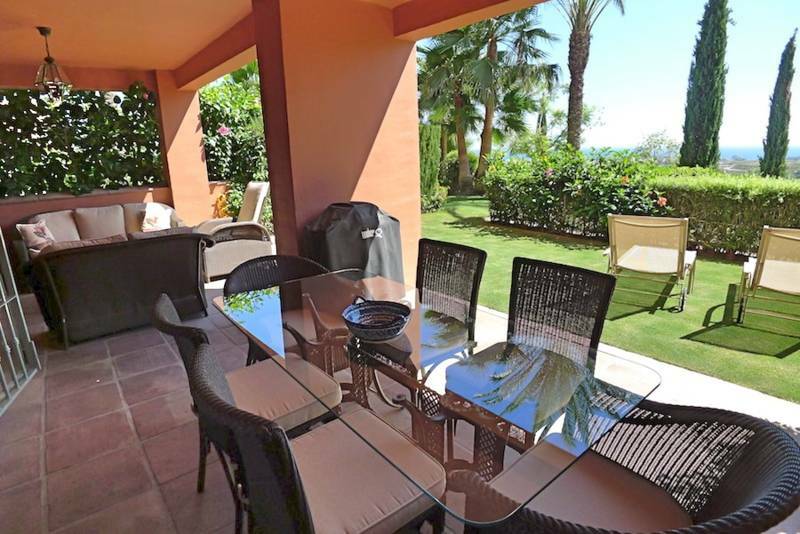 The apartments and penthouses, with 2 and 3 bedrooms, spacious and comfortable, are designed to enjoy the spectacular views, all of them provided by extensive terraces and large windows and sliding doors that allow to make the most of the light of the Mediterranean and Costa del Sol. They have parking spaces and storage rooms included. 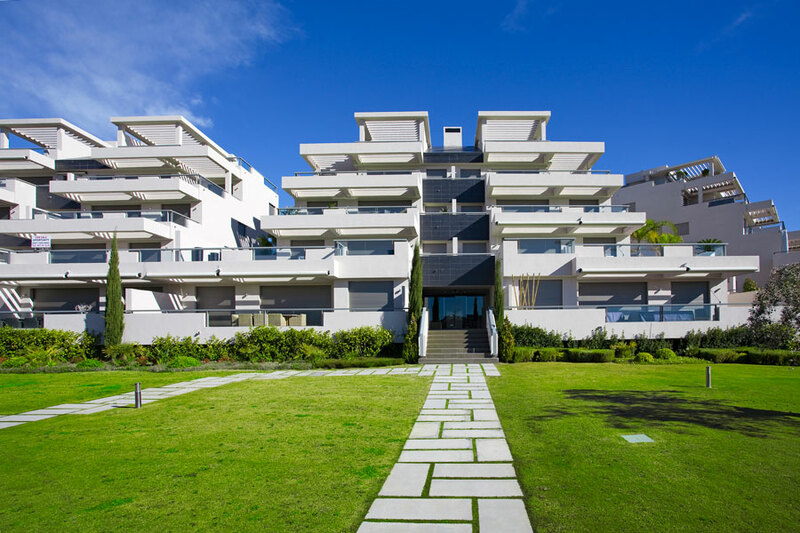 Equipped with the best materials and cared to maximum detail, the dwellings are architecturally designed both inside and outside for the total comfort and maximum safety, with the latest technology advances, what makes living in LOS ARRAYANES GOLF a unique experience.